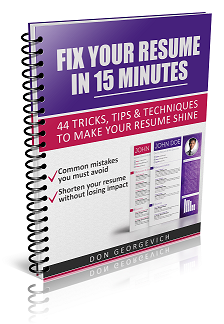 How to IMPROVE Your Resume in 15 Minutes! FIX your resume so it has a STRONG impact on employers. Avoid the 12 most OVERLOOKED MISTAKES that will keep employers from ever calling you. 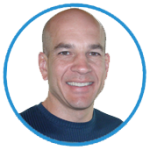 Eliminate killer words that WEAKEN your resume. Send to my email now!